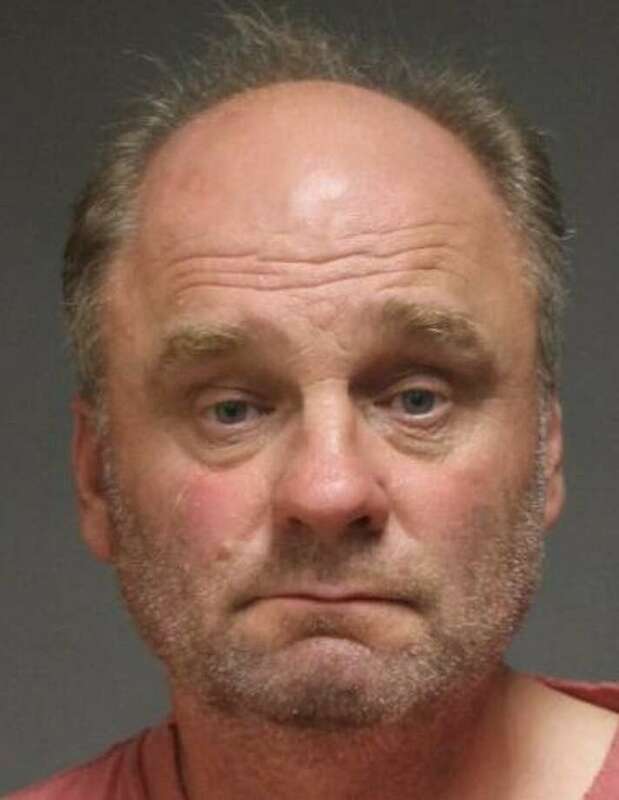 FAIRFIELD — Police said an Oldfield Road man stole golf balls from a private country club and resold them to a driving range in Groton. Joseph Kolenda, 58, was arrested on a warrant last week and charged with second-degree larceny. A search warrant executed at his home in August found in excess of 2,500 golf balls, many of them stamped with the Patterson Club logo. Police began investigating in August, after a club member found Patterson Club golf balls while using the driving range at Great Brook Sports in Groton. Club officials told police there were three instances this summer when they discovered golf balls left for members to use were taken. The golf ball thefts also happened in 2017, with about 20,800 golf balls stolen in total. A detective went to the Groton facility and purchased a bucket of balls at the driving range, and found golf balls with the Patterson logo. The manager provided Kolenda’s name and phone number to the detective as the person from whom he bought the golf balls. Acording to the report, the value of the golf balls stolen from the club since 2017 totals $10,950. The Groton driving range paid 73 cents per ball. Kolenda turned himself in at police headquarters and was released after posting $10,000 bond. He is scheduled to appear in state Superior Court in Bridgeport on Oct. 23. Police said Kolenda was charged with golf balls thefts in Stamford in 2001 and in Brookfield in 2011.